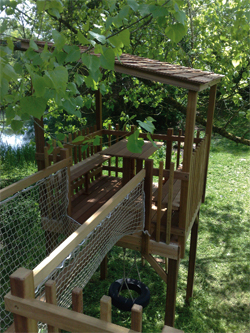 Beautifully crafted children’s cottages and platforms with a range of play equipment individually designed for your requirements. Classic or contemporary we build to suit any garden from a neat urban space to a rural country setting. Visit our website at www.play-houses.com or call us for more information on 01363 772879.